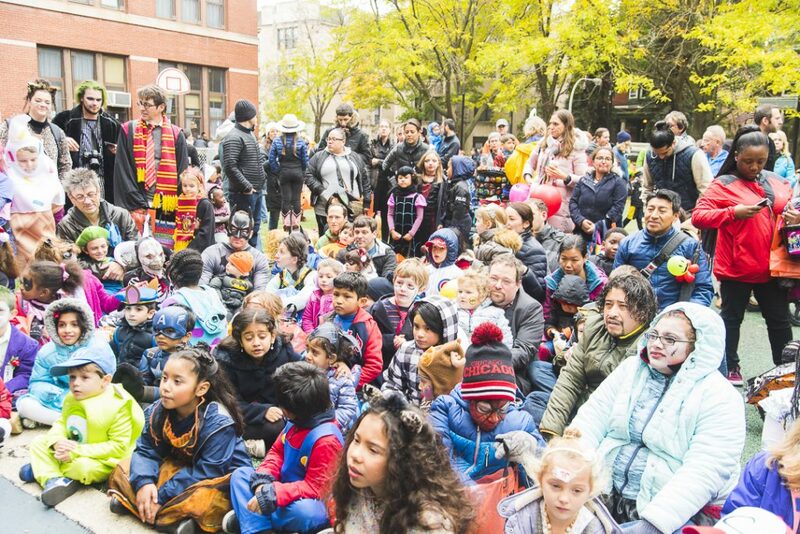 The Lakeview East Chamber of Commerce works hand in hand with local residents and business owners to offer one of the premier fine art outdoor festivals in the City of Chicago. This event offers live entertainment and more than 150 juried artists featuring world-class original paintings, sculpture, photography, furniture, jewelry, printmaking, mixed media, ceramics, collage, fiber, glass and more. 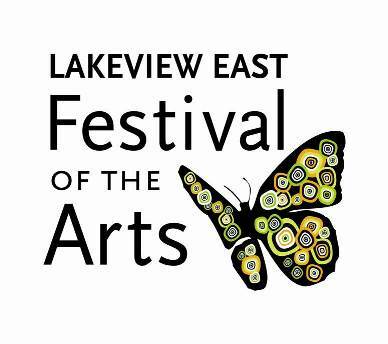 This year the Lakeview East Festival of the Arts celebrates its 15th year anniversary! See our Sponsorship Packages. Located just steps from the bustling Belmont Red Line “El” stop, this wildly popular street party in the heart of Chicago’s Lakeview neighborhood will again showcase the region’s favorite tribute bands. This iconic fest (sponsored by Lakeview East Chamber of Commerce) also features plenty of food and libations as well as artisans who will roll out their newest creative handiwork. 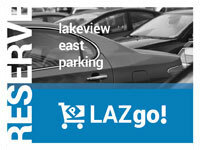 Click here for sponsorship packet and contact gilberto@lakevieweast.com for more information. 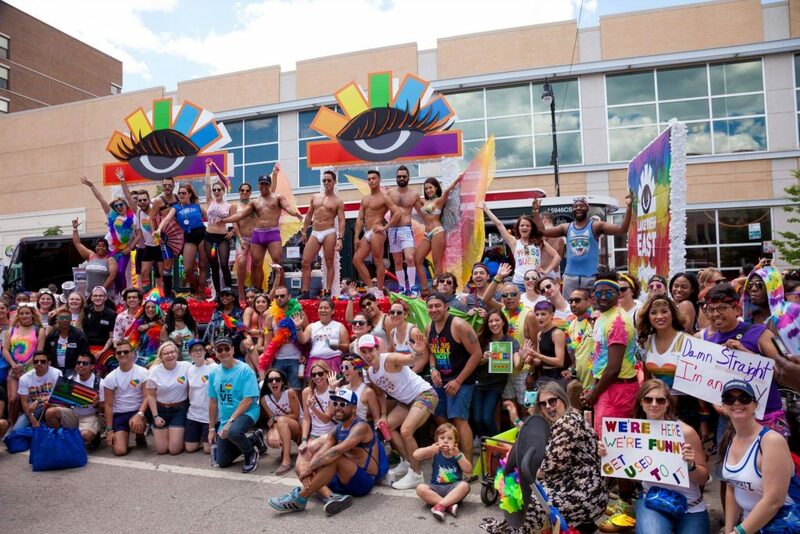 Thanks to turnouts of over 1 million people, Chicago’s Gay Pride Parade has become the second largest in the nation. The parade route spans four miles from Uptown to Lakeview East. LVECC hosts a special catered VIP reception with bleacher seating for local merchants to enjoy the parade and celebrate with the community in comfort and style. Merchants benefit by using the Chamber’s award-winning float as a promotional platform for signage and handouts. 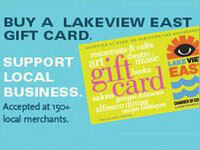 Contact gilberto@lakevieweast.com for sponsorship information. Area families trick or treat at local businesses! Hosted by Nettelhorst School, this event features free family fun, candy and treats, Halloween bags, hayrides, arts and crafts, face painters, balloonists, games and photos! 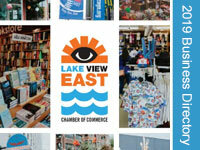 Contact gilberto@lakevieweast.com for sponsorship information. 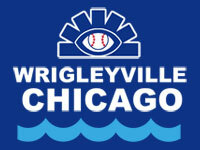 For sponsorship opportunities for all events, please contact Gilberto Guadalupe at gilberto@lakevieweast.com or call 773-348-8608. 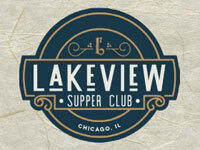 Lakeview Supper Club (LSC) is an Exclusive VIP Social program which offers exclusive dining experiences in Lakeview restaurants. 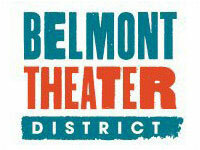 Members will have access to exclusive events, deals and specials at participating restaurants. 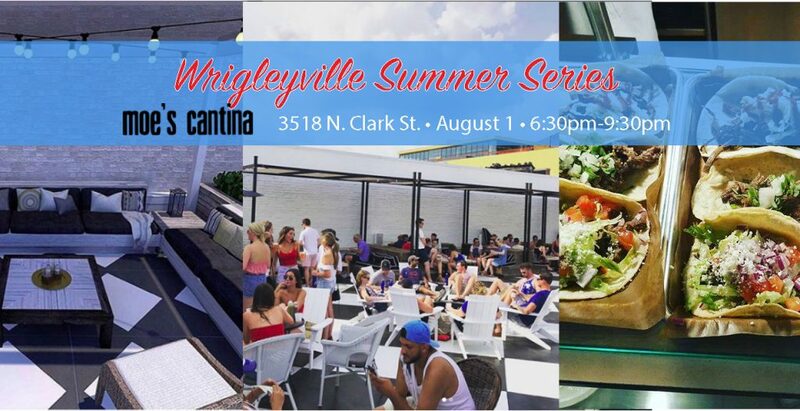 The Lakeview Supper Club will present Pop-Up dinners, Chef Tables, Specialty Wine Pairings, Tequila tastings and more. Members will be able to choose between a selection of restaurants each month, discounts and specials will be available for the duration advertised. A three event series Starting in June to August. Creating a Fridays Afterwork event that will run for three hours with beer choices and appetizers included. Giving the neighbors and LVECC members a new event to meet new people, and organizations in a great venue and ambiance.